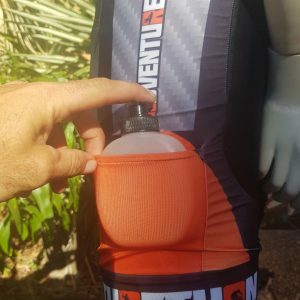 RACE AND TRAIN IN CONFIDENCE! 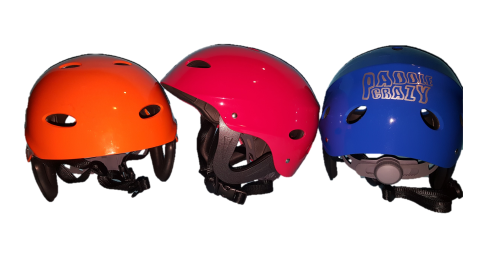 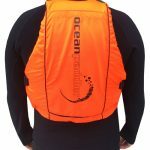 Oceanpaddler has worked with some of the worlds best ocean paddlers to develop this lightweight and highly functional PFD. 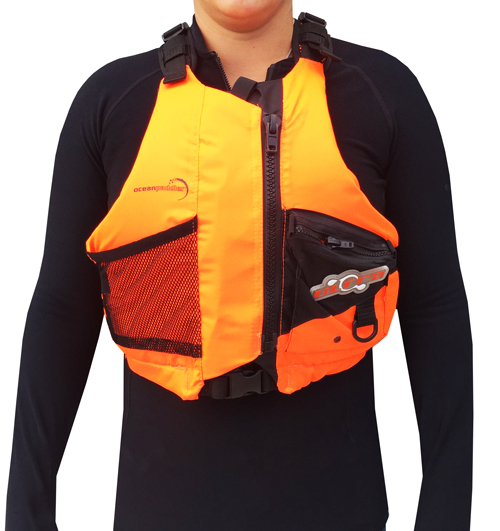 It is much easier to spot a paddler with a high visibility garment on and the PFD is a great start being the outermost garment over your torso. 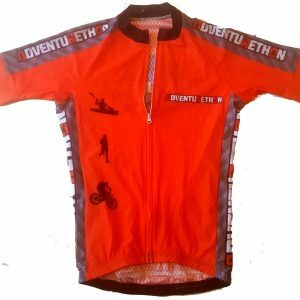 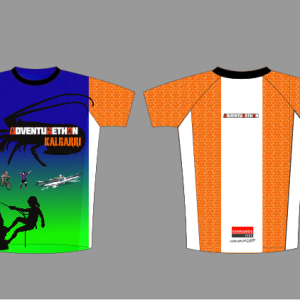 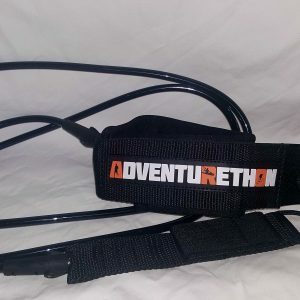 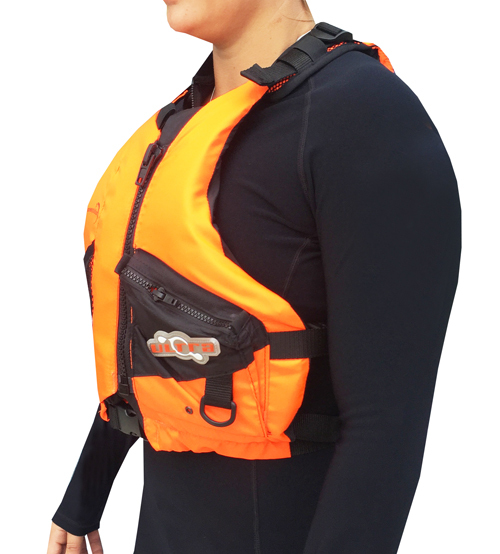 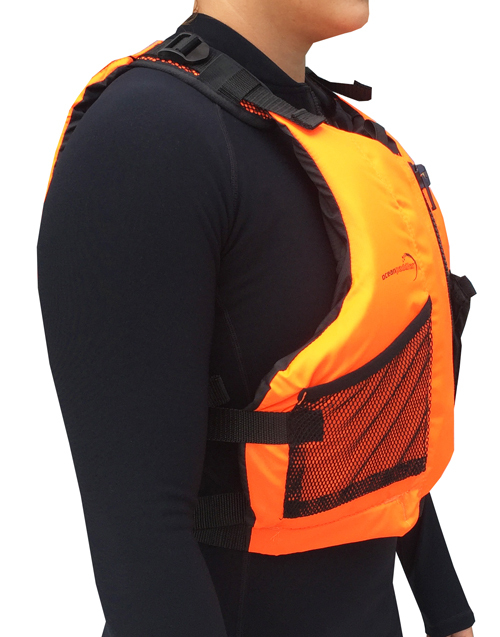 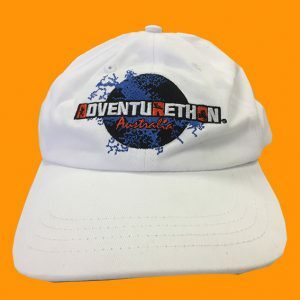 you also want to trust that if you are using the vest a lot that it has been designed specifically for paddling with he size of the arm cutouts etc.